CPR Gutter Protection cover gutter guard and leaf guard services in Warrandyte. If you are tired of gutter cleaning, our gutter guards are the perfect solution for you. Our gutter guards are made from the highest quality aluminum and come with 25 years warranty. The products are 100% Australian manufactured and we ensure to install gutter guard by taking all the important factors into consideration. 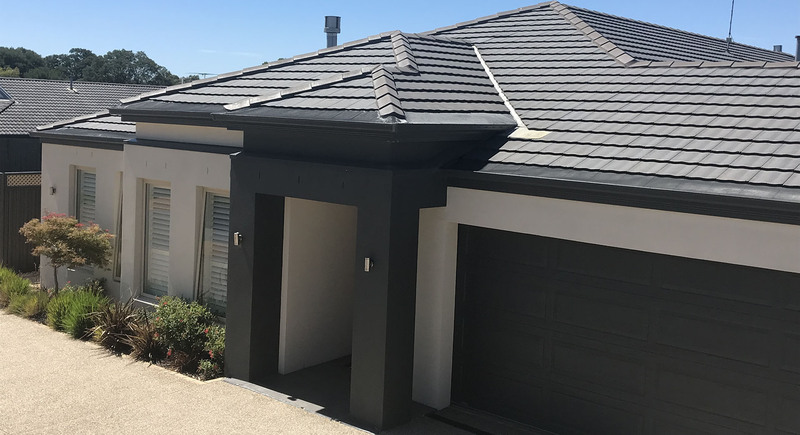 The geographic location is considered to ensure that the gutter guard is robust and durable for your local weather and the gutter guards are designed to serve all roof types in Victorian households. CPR Gutter Protection have experienced professional installers who are highly equipped with safety equipment and are fully insured. Our specialisation lies in gutter protection products which include a variety of gutter guard such as gutter screens, gutter guard mesh, fine mesh gutter guard, metal gutter protection and gutter helmets.